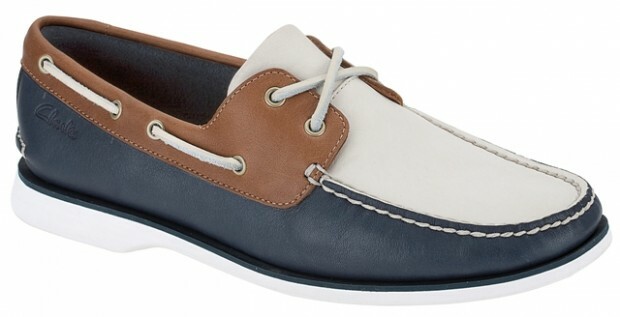 Go luxe with this Pik boat shoe from Christian Louboutin. 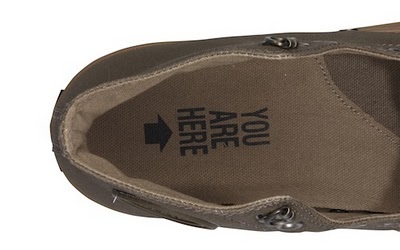 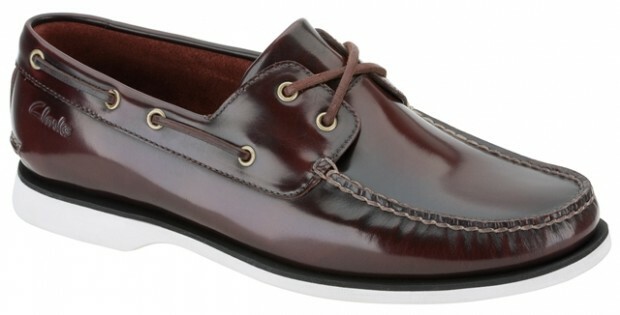 A beautiful slip on boat shoe in shiny leather, we can see that the uppers are touched up with studs along the edge. 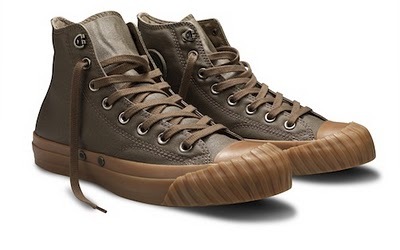 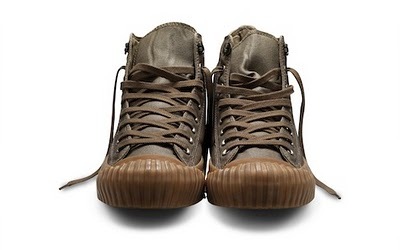 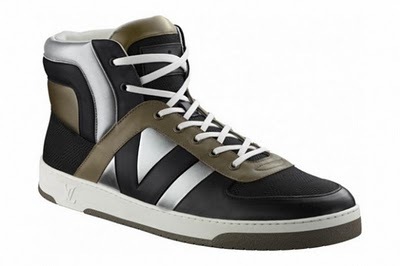 Louis Vuitton has introduced a new streetwear-inspired sneaker boot called the Tribe for its summer 2011 footwear collection. 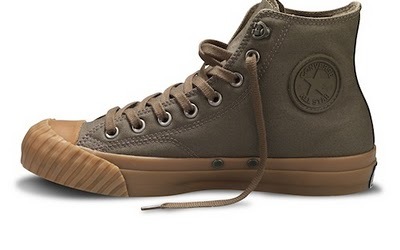 The shoe features a padded, V-shaped patchwork design crafted from calf leather, and the brand’s signature checkerboard Damier Géant canvas on the tongue and heel.